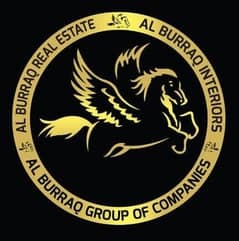 3 BR VILLA in DUBAI -EMAAR Expo Golf /PAY 1. 25% monthly! CHEAPEST DEAL! 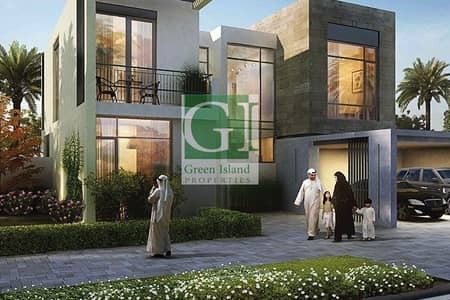 Cheapest 3 Bedroom for Sale| Limited Edition Villas| 1. 5% monthly easy payment Plan! 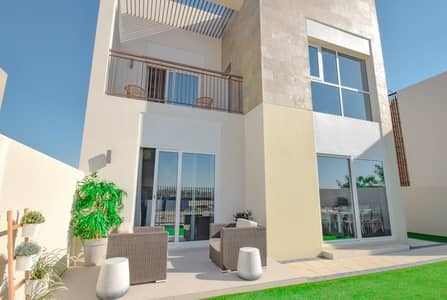 Looking to rent a villa in Dubai South instead? The glittering city of Dubai is the lifeline of the United Arab Emirates. It is globally renowned as it has become a trade and tourism hub in a short span of time. 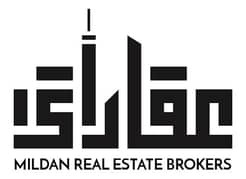 Dubai takes pride in its sumptuous real estate as there is no place that rivals Dubai’s passion for building and buildings. 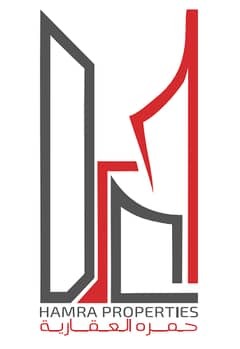 There is a reason, plenty of reasons to be more precise, as to why everyone wants the property for sale in Dubai. 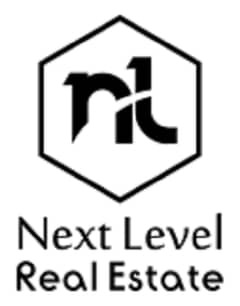 There is a huge demand and it is easy to rent out and generate regular income. Apart from that, Dubai is a heaven to live in permanently because of the extensive facilities that it has to offer. Dubai South is an emerging and innovative complex in Dubai. It was previously known as Dubai World Central, however, the name was revised. 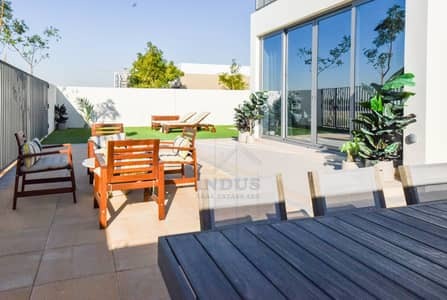 Let’s see what Dubai South villas for sale have to offer. 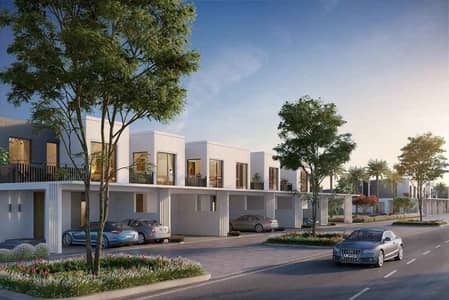 Dubai South is a promising development so expect it to have a range of differently designed villas. 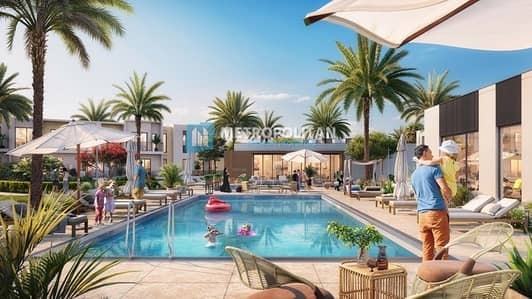 Upon completion, the place will have some of the most 21st-century-esque villas that you won’t find in many places across the world. 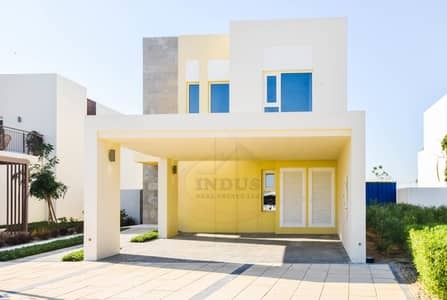 Currently, there are affordable 2-bedroom, 3-bedroom, and 4-bedroom villas for sale in Dubai South up for buying. These villas are poised to have top-notch fully-equipped bathrooms as well as fully-fitted contemporary kitchens. The villas for sale in Dubai South will also have covered car parking and spacious windows. 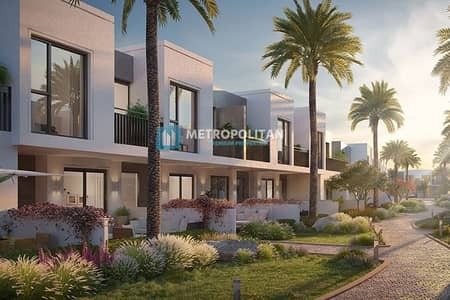 The villas in Dubai South are being developed keeping people with median income in mind. 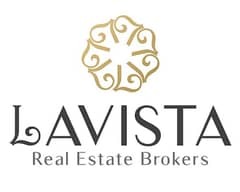 So, the buying price will be below average as compared to exorbitant rates in Dubai. 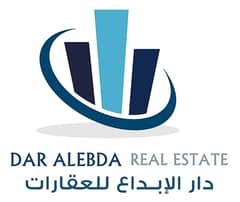 The overall cost to buy falls between AED 840,000 to AED 4,055,888. 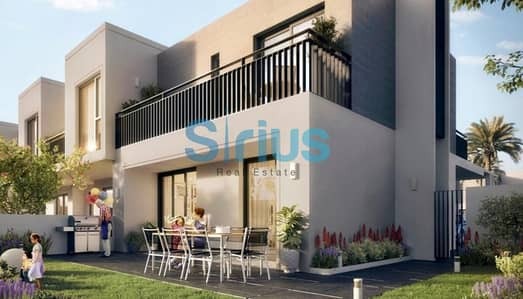 The 2-bedroom villas for sale in Dubai cost over AED 840,000 and could touch AED 1,047,000. 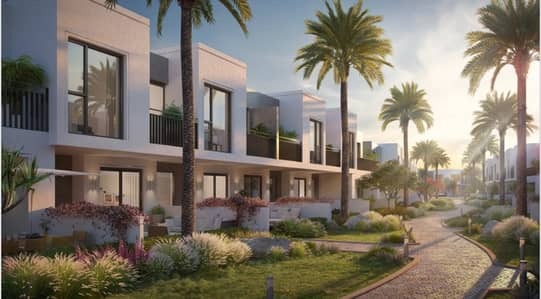 You can buy 3-bedroom villas for around AED 950,888 to AED 2,346,888; while the 4-bedroom villas for sale in Dubai South costs somewhere around AED 1,788,888 to AED 2,885,888. If you want to compare, you can compare them with Green Community villas as well. 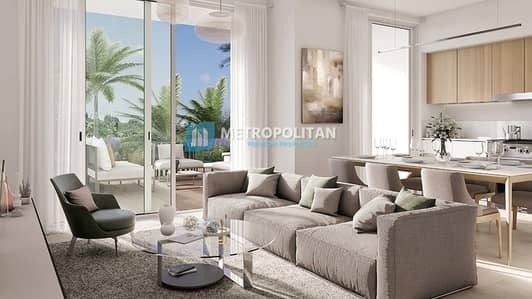 Your life in Dubai South is diverse as the district is planned to include everything from businesses to residences. 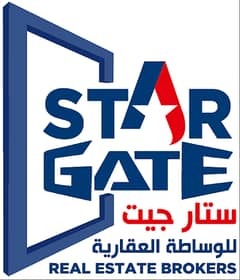 The place will also have the largest airport called Al Maktoum International Airport, which is already in the making. The area is the first master-planned metropolis that will spread over an area of 140 square kilometres. The place will also be home to Expo 2020 Dubai so expect a lot of innovation and technology to enter the area gradually. 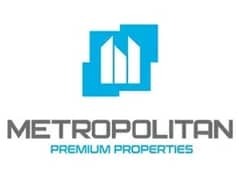 You will have premium and luxurious living in Dubai South all at affordable rates. It will also have an affordable golf community in its world-class golf course. So, from shopping to picnicking and golfing, you will find everything in Dubai South. 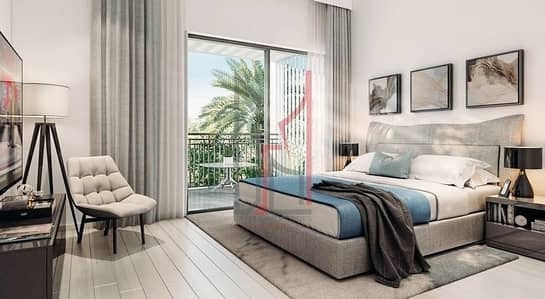 The district will have more than 20,000 residences upon its completion, and you can expect demand for properties in Dubai South to touch the sky. 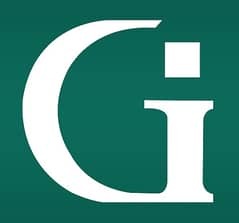 It is always easy to find people who are looking for houses for rent so it will be easier to develop a revenue stream through rents. Other than that, the district is one of the most innovative ones in the whole region so you will never get bored with the technology. 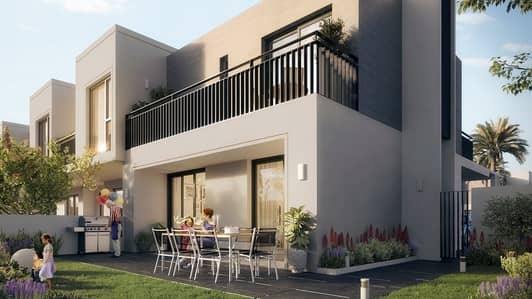 You can start planning your life here, as the completed community will include parks, restaurants, playing grounds, community centres, shops, retail outlets, service centres, schools, hospitals, police station, recreational facilities, and much more. The place is set to have multiple shopping malls and 5-star hotels as well. 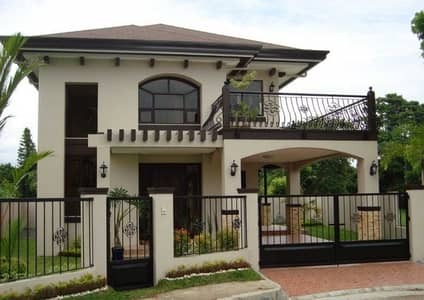 I am looking for Villas for sale in Dubai South, Dubai, UAE. Please let me know about any suitable properties you have. Thank you.